Federal administrative agencies are responsible implementing the laws that Congress makes. Although the framers expected federal departments and agencies to remain small, the federal administrative state has grown to 15 departments, dozens of agencies, and 4 million employees. As we already know, the framers first prohibited members of Congress from serving in the executive branch, thereby guaranteeing some independence in the execution of the laws, and second they gave the president power to appoint the officers of government without consent of the Senate. Most of the federal government’s civilian employees serve under a merit system that protects their independence in politics. 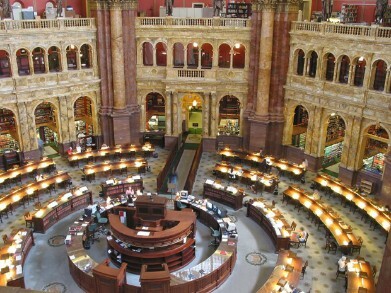 The federal government’s Office of Personnel Management set policy for recruiting and evaluating federal workers. Various restrictions on federal workers prevent them from running for political office or engaging in political fund-raising activities. The rule-making process is governed by the Administrative Procedure Act, while the spending process is governed by the federal budget. 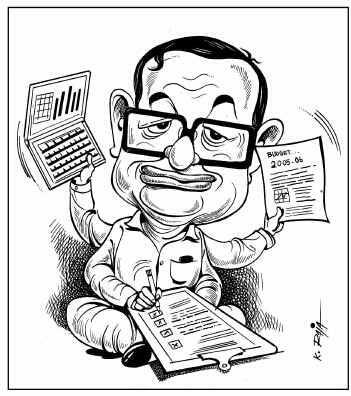 And the budget is uncontrollable either due to indexing and inflation. 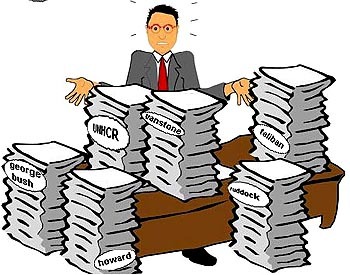 Bureaucracy-A form of organization that operates through impersonal, uniform rules and procedures. 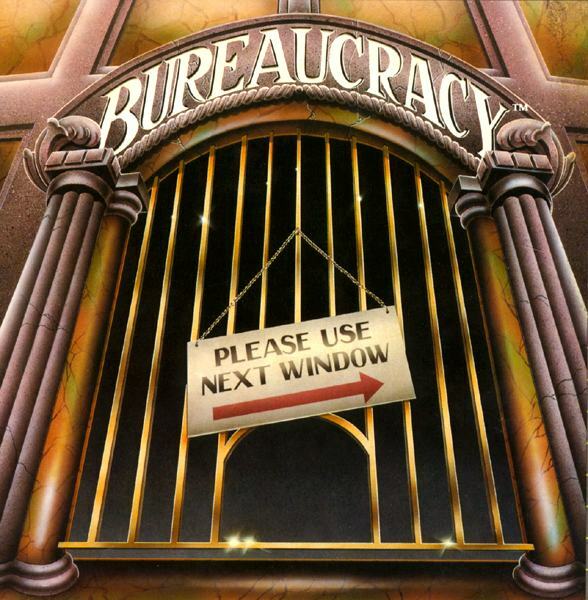 In its ideal form, a bureaucracy made sure that every job was carefully designed to ensure faithful performance by well-trained, highly motivated bureaucrats. Most bureaucrats are motivated by the chance to accomplish something worthwhile, are proud to work for government, believe they make a difference, and are ready to help their agencies succeed. 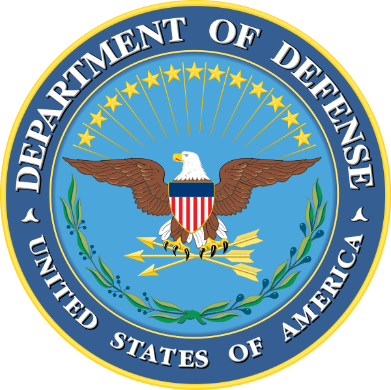 Department-Usually the largest organization in government with the largest mission; also the highest rank in federal hierarchy. Departments are the most visible organizations in the federal administrative system. 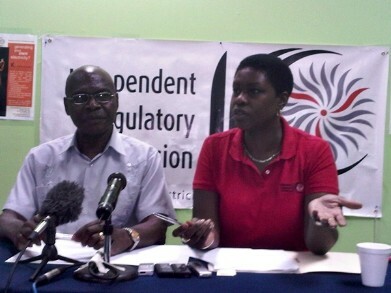 Independent Agency-A government entity that is independent of the legislative, executive, and judicial branches. 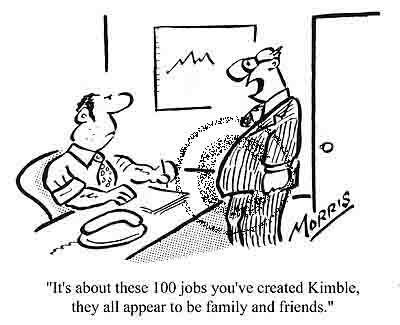 <?<p>Independent agencies tend to be smaller and have more focued responsiblities. Independent Regulatory Commission-A government agency or commission with regulatory power whose independence is protected by Congress. Independent regulatory commissions are insulated from presidential and congressional control. 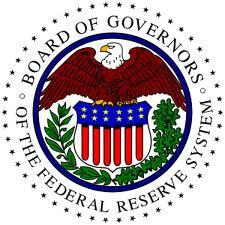 Federal Reserve Board / The Fed-the central banking system of the United States. 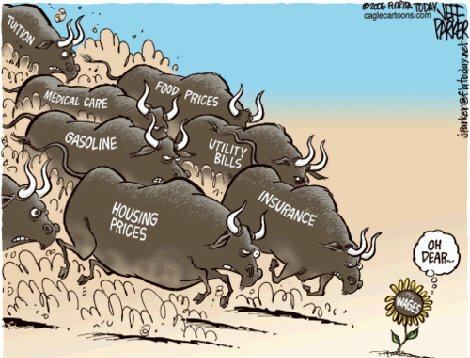 The Fed was created in 1913 with the enactment of the Federal Reserve Act, largely in response to a series of financial panics, particularly a severe panic in 1907. Government Corporation-A government agency that operates like a business corporation, created to secure greater freedom of action and flexibility for a particular program. Together with the president's political appointees, there are 10,000 senior executives who help run federal departments and agencies. 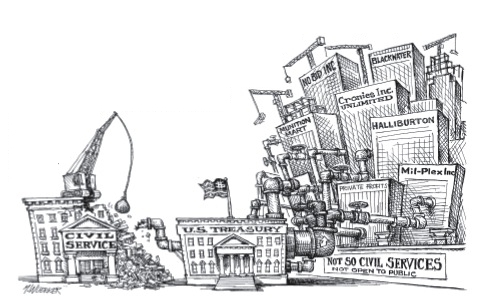 Spoils System-A system of public employment based on rewarding party loyalists and friends. 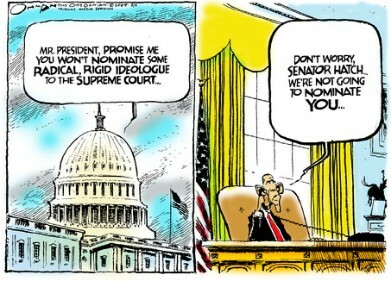 <?<p>The spoils system gave the president's party complete control over almost every government job. 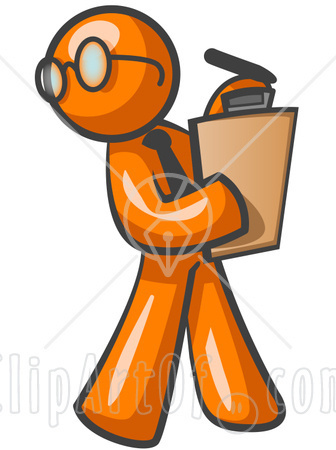 Patronage- The dispensing of government jobs to people belonging to the winning political party. Patronage provides an incentive for people to become involved in politics and gives the party leaders and elected politicians loyal partisans in key positions to help them achieve their policy objectives. Merit System- A system of public employment in which selection and promotion depend on demonstrated performance rather than political patronage. 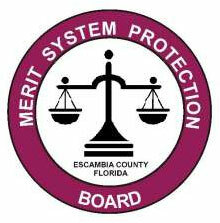 Ninety percent of federal employees are now selected using merit system. 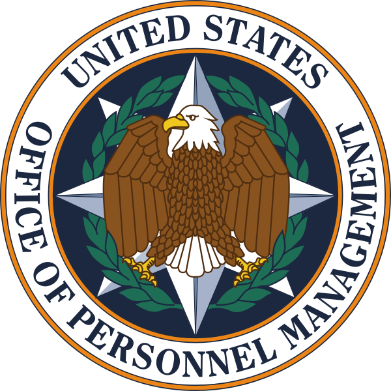 Office of Personnel Management (OPM)- Agency that administers civil service laws, rules, and regulations. Hatch Act-Federal statute barring federal employees from active participation in certain kinds of politics and protecting them from being fired on partisan grounds. The Hatch Act permitted federal employees to vote in government elections but not to take an active part in partisan politics. Whatever their size or specialty, all federal organizations share one job: to faithfully execute, or implement, the laws. Administrative Discretion- Authority given by Congress to the federal bureaucracy to use reasonable judgment in implementing the laws. 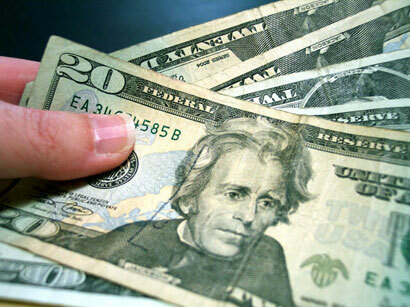 Expenditures- One way of implementing the law, which involves the transfer of money to and from government. 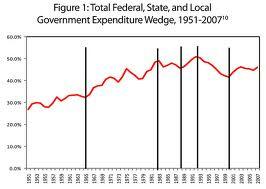 Federal expenditures continues to rise each year, driven in part by the cost of caring for a rapidly aging population. 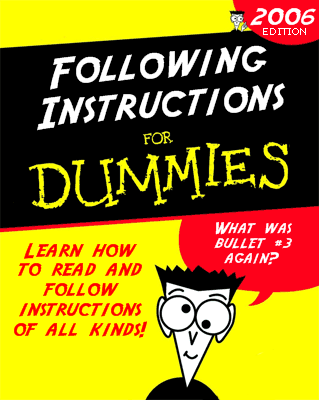 Regulations-The formal instructions that government issues for implementing laws. Uncontrollable spending- The portion of the federal budget that is spent on programs, such as Social Security, that the president and Congress are unwilling to cut. 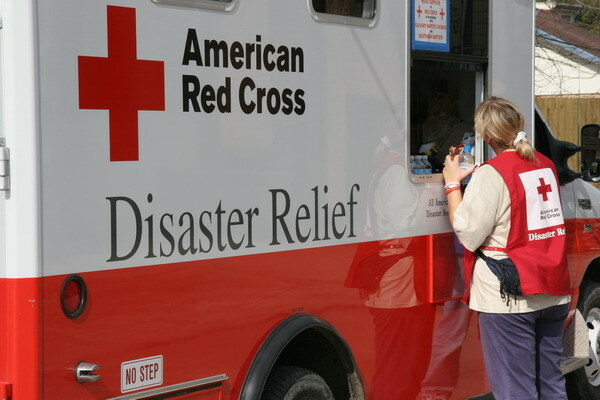 Entitlement Program- Programs such as unemployment insurance, disaster relief, or disability payments that provide benefits to all eligible citizens. Uncontrollable spending is for entitlement programs that provide financial benefits for any American who is eligible. Indexing-Providing automatic increases to compensate for inflation. 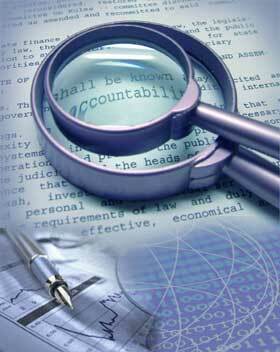 Oversight-Legislative or executive review of a particular government program or organization. Can be in response to a crisis of some kind or part of routine review. Central Clearance-Review of all executive branch testimony reports, and draft legislation by the Office of Management and Budget to ensure that each communication to Congress is in accordance with the president’s program. 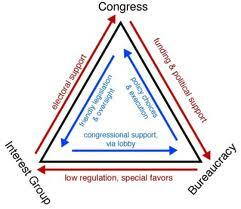 Iron triangle- The policymaking relationship among the congressional committees, bureaucracies, and interest groups. The iron triangle is the main policymaking institution in American politics. 2. 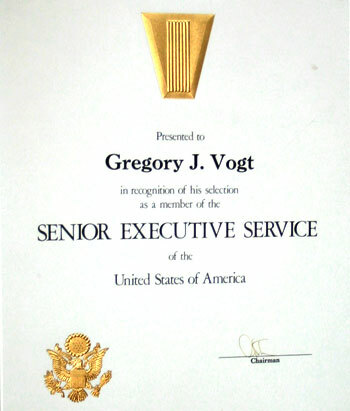 _____A career government employee. 3. _______Review of all executive branch testimony reports, and draft legislation by the Office of Management and Budget to ensure that each communication to Congress is in accordance with the president’s pprogram. 4. _____A government entity that is independent of the legislative, executive, and judicial branches. 5. ______A government agency or commission with regulatory power whose independence is protected by Congress. 6. _____A government agency that operates like a business corporation, created to secure greater freedom of action and flexibility for a particular program. 7. ______Established by Congress in 1978 as a flexible, mobile corps or senior career executive who work closely with presidential appointees to manage government. 8. ______A system of public employment based on rewarding party loyalists and friends. 9. ______Legislative or executive review of a particular government program or organization. Can be in response to a crisis of some kind or part of routine review. 10. ______Agency that administers civil service laws, rules, and regulations. 11. _____Federal statute barring federal employees from active participation in certain kinds of politics and protecting them from being fired on partisan grounds. 12. ______Providing automatic increases to compensate for inflation. 13. _____Authority given by Congress to the federal bureaucracy to use reasonable judgment in implementing the laws. 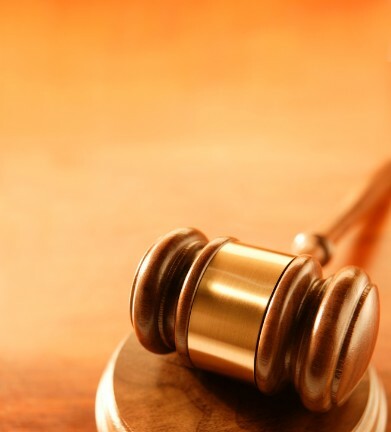 14._______The formal instructions that government issues for implementing laws. 15. _____The portion of the federal budget that is spent on programs, such as Social Security, that the president and Congress are unwilling to cut.